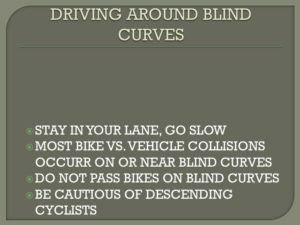 In October 2017, Five Marine Corps vehicles drove up Mount Diablo passing several cyclists on blind curves (video below). 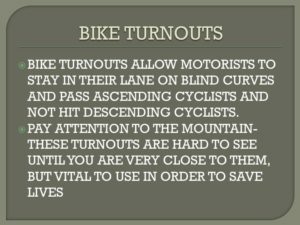 The U.S. Marine Corps realized their actions on that day could of resulted in a Bike vs Vehicle Collision! 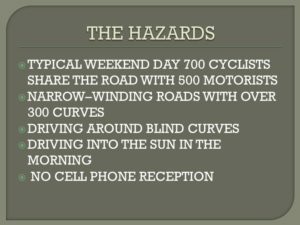 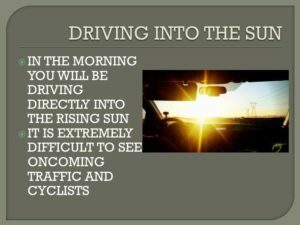 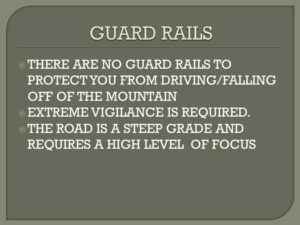 As a result, Mount Diablo Cyclists worked with the Marine Corps to create a mandatory Mount Diablo Motorist Safety Briefing (slides below). 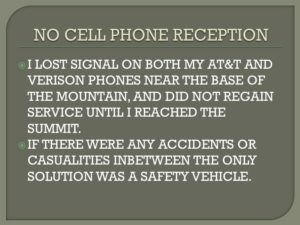 This safety briefing is now required for Marine Corps motorists, prior to driving the roads on Mount Diablo. 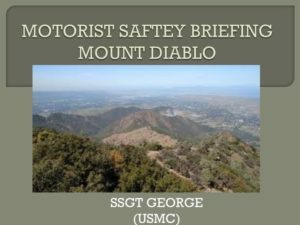 Special Thanks to the U.S. Marine Corps for instituting a mandatory Mount Diablo Motorists Safety Briefing!